School has started and with it the fear of getting sick begins. Some believe that the changing weather had anything to do with it–alternating heat and chill, dry and damp. There will be those who carry hand sanitizer everywhere to ward off germs. Many will hurry to get flu shots. Others will load up on probiotics and supplements. You may do all of those! But one thing is clear; we’d all rather be enjoying fall at a pumpkin patch than in bed sick. There’s on element of prevention that you may not have considered. Drs. Ryan and Denise Dopps recently shared on their Friday Night Live video (at the bottom of this post) that chiropractic can help boost your immune system. 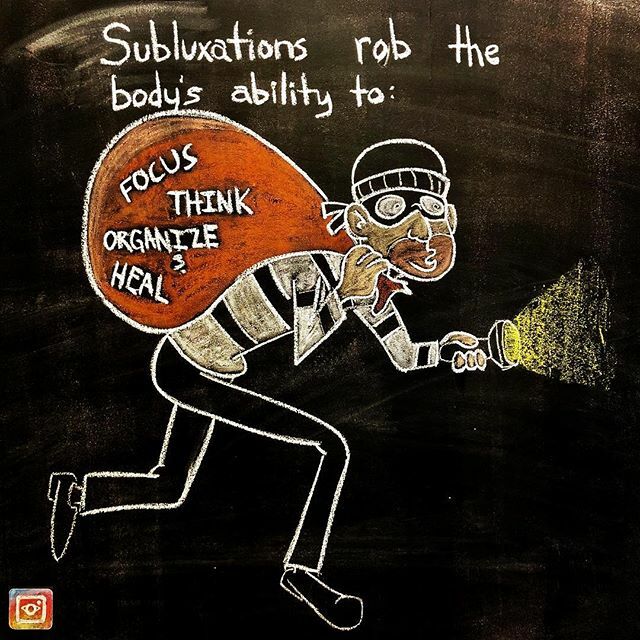 Subluxation, or misalignment of the vertebrae causing pressure on the brain stem and spinal cord, can rob your body of its potential to stay healthy. Subluxations block the brain’s ability to communicate effectively with the rest of the body. The brain knows what health looks like, but it has to be able to get its message out down the spinal column to every part of the body via the nervous system. Ronald Pero, Ph.D. measured 107 individuals who had received long-term Chiropractic care. The chiropractic patients were shown to have a 200% greater immune competence than people who had not received chiropractic care, and a 400% greater immune competence than people with cancer or serious diseases. Call 316-636-5550 and make an appointment with Dr. Ryan or Dr. Denise at their Wichita office, Dopps Chiropractic NE. Watch the video below to hear more and see their Facebook page for a new Friday Night Live session tonight!